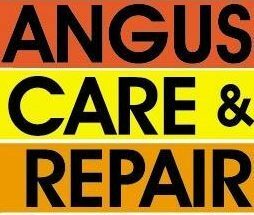 Staff at an Angus charity say they have been left “devastated” after funding cuts caused the organisation to fold. Angus Council has prioritised collections for households who have not had their bin emptied since industrial action by members of Unite the Union began. 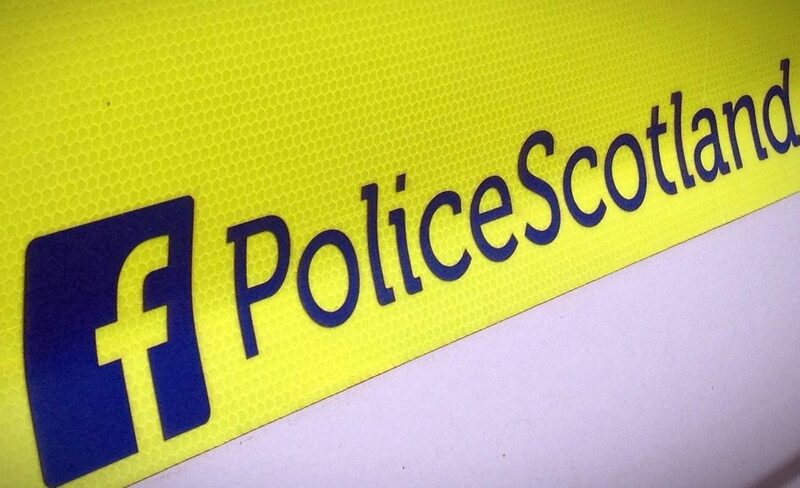 Police are investigating after a pet cat died in a snare outside an Angus home. Carnoustie community projects are set to benefit from a £100,000 windfall from The Open Legacy Fund, after hosting the 147th championship last year. People applying for dedicated disabled bays outside their Angus home have been accused of "self-inflicting" illnesses and not having disabilities. A former Angus dump which drew worldwide attention as an unlikely haute couture catwalk could be repurposed as a solar energy farm. Battle lines have again been drawn over parking charges in Angus, as moves to remove the fees in some towns are set to go before elected members next week. Councillors have given the green light for the first phase of the ambitious regeneration of the former Sunnyside Royal Hospital at Montrose. An Angus councillor has slammed the “nimbys” who have objected to a proposed new early learning and childcare centre in Carnoustie.